This is simply one of the most essential devices to have. As a police officer, directing traffic is one of the most hazardous and unpredictable tasks we can do. It takes only one second for a driver to not see you in the road way. This device allows me to increase my visibility to drivers on the road exponentially. I was hesitant in buying this product at first with price tag. No regrets at all now. Once I had it in hand and felt the quality of the product I was pleased. 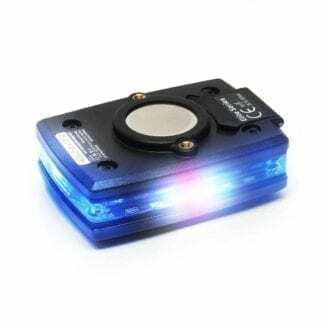 I have been looking for a hands free light on vehicle searches and this by far the best option with multiple purposes. I have been and will continue to recommend to every one. Greetings from Austria! Since I’ve been looking for a long time to be better used in the fire department, I have decided for this. The first time in service, the part was a great help, traffic accident in the dark and heavy snowfall. From a distance I was seen by other road users. Furthermore, I like that the brightness is adjustable to adapt to the conditions. The most ingenious is that the front and back can be switched on separately. Some colleagues are also considering buying something like that. This product is great! My colleagues even bought one for them self. The lights is very strong and its perfect for my job as a police officer but i can strongly recommend this product for others as well. I can see this being used in all kind of workplaces. You can work handsfree. It has a very strong magnet so you can put it where ever you want. Your kids will love this light so you can go and buy two when you order this. I purchased this light almost a year ago. 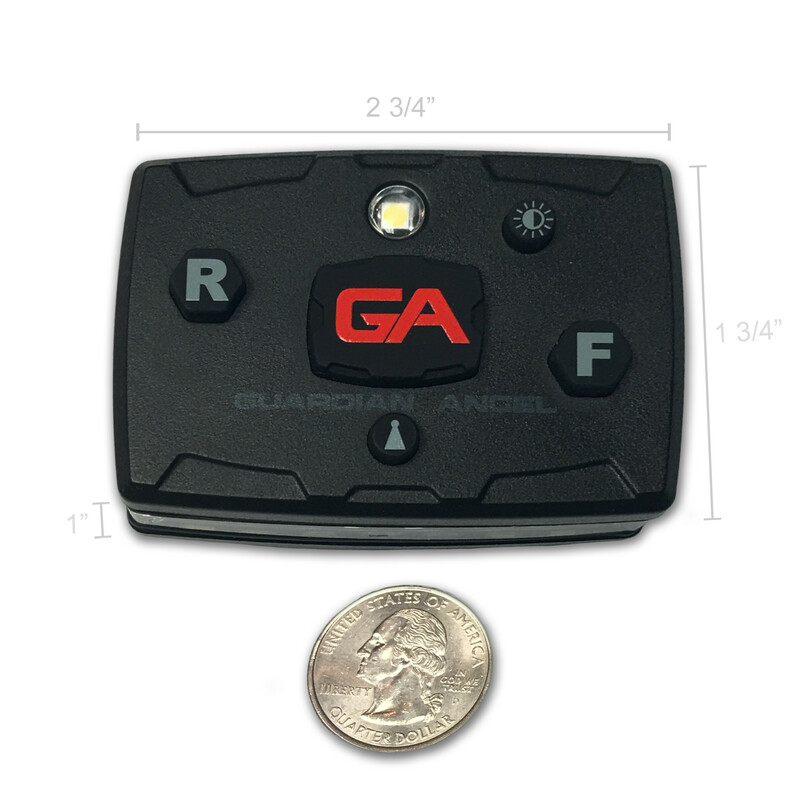 I have had several people comment on noticing me easier at night on a crash scene because of my Guardian Angel light. 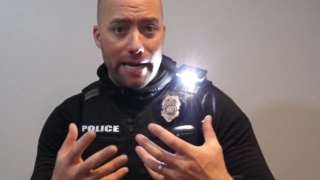 Also, our agency doesn’t utilize body cams and on calls some people mistake the light as a camera which sometimes helps eliminate some of the people involved becoming irate or out of control. I would give this light 5 stars if the red night light had different brightness settings as does the white light. Overall, great device. I purchased the Blue/Blue Guardian Angel in 2018. I have used it many times while on the roadside and in the woods. 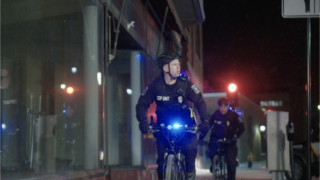 The white lights also are very useful during searches. This is a great product that you should buy. I have the red/white Elite and love it. Not only do I use it for fire/rescue but it is great around the house or yard or going for a walk. 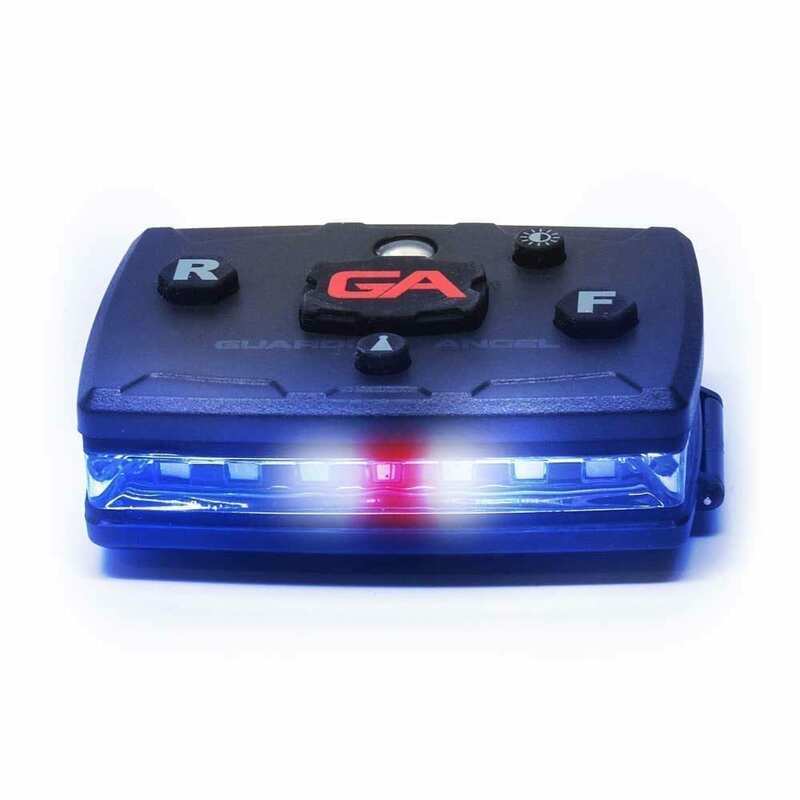 The GA light ensures you will be visible. Very bright and extremely well made. Also an added bonus for me was the light is more compact that I expected. Great Law Enforcement tool. I highly recommend this!! It’s a life saver, and great hands free light. Definitely a life saver when I’m a traffic stop or working a traffic collision in the roadway. The hands free flashlight alone makes the job far easier. Sitting on the top of my vest on the left shoulder, the light doesn’t interfere with my vision at all due to bad angles or the strobes. Definitely recommend to anyone who is working in really any career where visibility and having your hands free is needed. 5 out of 5	Perfect gift for our beloved LEOs! 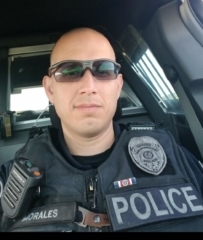 The charity supporting Sherwood (Arkansas) Police Department is always on the lookout for items that the organization can provide to our officers to increase their safety and effectiveness. This device can be a lifesaver in so many ways… from making them visible to other officers during foot chases through the woods to allowing them to keep a hand free (from a flashlight) during traffic stops and every situation in between. We can think of a million ways that this can be used. We’ve provided our first Guardian Angel to one of the new cadets, and it would be our dream to eventually outfit the whole department. Thank you for developing such an innovative product that makes a real difference out on the streets. She loves the visibility of her new light. Directs traffic every morning. 5 out of 5	Safety at its finest! I just got my Guardian Angel (Red / White) for use on the Job as a career firefighter. I used it on scene last night for the first time during a Motor Vehicle Accident & felt visible the entire time. My fellow crew members also stated that it was incredibly bright and super visible from all angles. I know I’m more visible and that my safety is increased thanks to Guardian Angel. 5 out of 5	Amazing safety tool built to last. I was amazed at how well this is built and how bright it is. The versatility of the magnet will make mounting this just about anywhere a breeze. I consider this a tool to add to my others so I can stay safe and go home at the end of my shift. Very great product for an officer working night/evening shift. Light is bright and makes it easier to take notes for reports. Can be very visible in traffic and makes it easier for your backup find you. I use this product everyday and love it! 5 out of 5	Phenomenal light and i want another! This light is everything an more it’s perfect for my line of work which is law enforcement it never fails an is very sturdy an the battery is long lasting I highly recommend getting it an I would love to get another one. This product is very well built, the lights are bright and can be seen by on coming traffic at a good pace to be seen before they get to you. Absolutely love this device. I can’t imagine not having it with me. Versitle, compact, light weight, durable, high visibility and excellent battery life. Whether I’m on duty, walking the dogs or out for an evening jog, knowing that I have the Guardian Angel with me gives me better piece of mind. Ordered the Elite Red/White a few weeks ago. I’m thoroughly impressed with the quality, coming from a light geek with ~30 SureFire and other rugged lights. I’ve worn the Elite every time on duty since and thrilled with the hands-free lighting when with a patient and the strobe/beacon functions when I need to get through a concert crowd fast. Have already had several EMTs and Paramedics ask how they can get one. This is and has been a great product right out of the box. Some of law enforcement officers now are utilizing GA, as they were impressed with how bright it is on accident scenes. Truly does catch people’s attention and my service will be ordering more. I have been one of the original users of the first generation product for almost 4 years. I have used it mostly for personal use at night while bicycling and running although I have on occasion used this for work related situations. 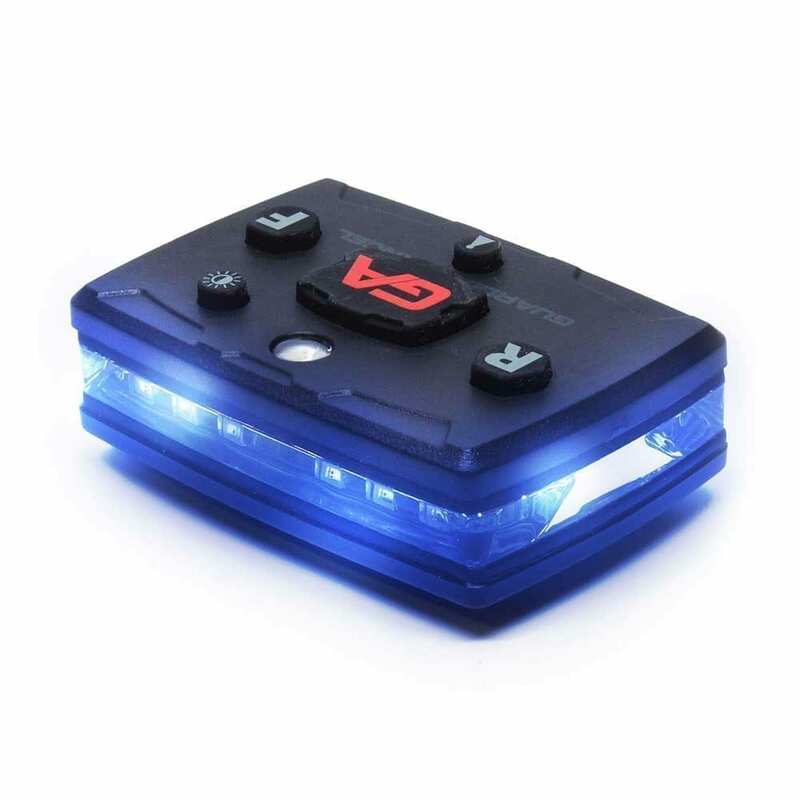 I believe it has saved my life on many occasions while riding and running at night. It is so powerful and everyone can see this illumination from great distance. Being “Lit up” at night is the only way I will train on the streets and in the dark. There has been a steep rise in pedestrian accidents and most often the drivers cannot see the pedestrians at night.I recently purchased the Elite series and love it. It is everything I would have suggested in making the devices even better. It is smaller and just as powerful. I can run with this clipped on my back of my shorts or use the arm band while riding my bike. 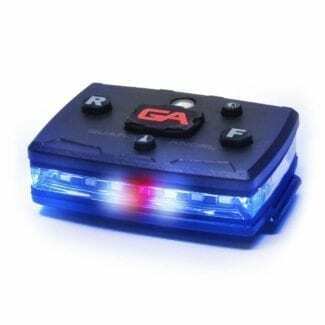 I am so happy to endorse and strongly recommend these lights for anyone not only involved in first response, but believe this should be in everyone’s equipment when training and other sports activities especially at night. This can save your life. 5 out of 5	Great for thinking out of the box. My agency uses these not only for personal lighting but also for special purposes. We have a unique color to identify a command post. We also have a unique color to identify a hydrant being used to for a real water supply. With the visibility at a distance makes the job so much easier when you have to locate the hydrant in the dark. When you have multiple agencies at a scene and you see a color that does not match the rest it helps identity where to report when you arrive.